The audio industry is rethinking traditional concepts due to changing habits of consumers. Portable audio devices have changed the way consumers listen to music, using streaming services, phones and tablets as a primary music source. But apart from the mid-sized portable speakers available, there are not many quality options that will appeal to a consumer willing to invest more, without going for the high-end luxury segment. Escape Speakers is a European project created to answer those needs and the Escape P9 wireless speaker is the company's first development. 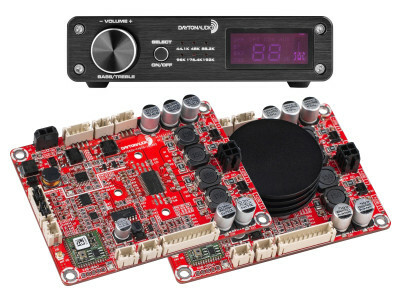 Dayton Audio announced its WFA400 4-Zone Wi-Fi Audio Receiver is now able to support wireless, whole-home, multi-room and multi-user streaming thanks to its integration with the new Hi-Fly app for iOS and Android. With the new mobile app integration, the WFA400 provides total control over a whole home audio system right from the user's phone or tablet. 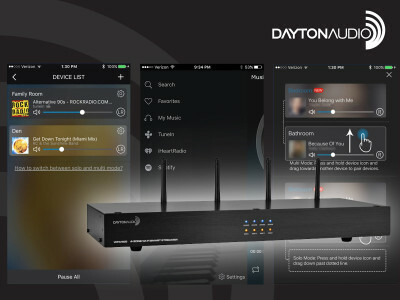 And the new Dayton Audio Hi-Fly App turns any mobile device into a fully-featured remote control for all Dayton Audio Hi-Fly enabled devices. 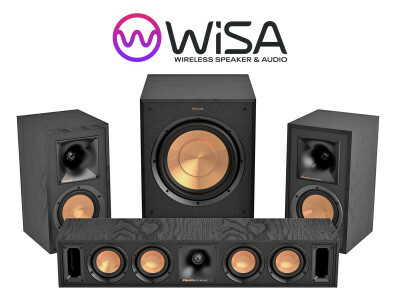 WiSA LLC, the Wireless Speaker and Audio Association comprised of leading consumer electronics brands founded by Summit Wireless Technologies, announced unprecedented first quarter and year-over-year membership growth. 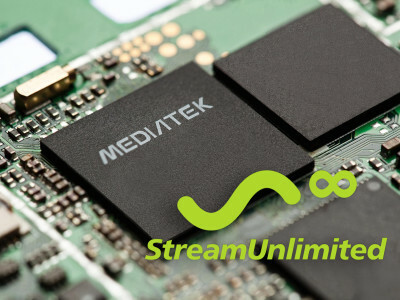 Association membership now includes more than 60 of the industry’s leading consumer electronics, audio and original design manufacturer (ODM) brands, encouraged by the interoperability possibilities of the wireless multichannel audio technology. 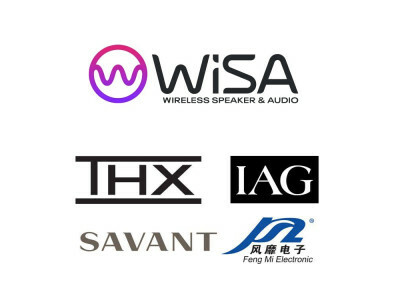 WiSA LLC, the Wireless Speaker and Audio Association comprised of leading consumer electronics brands founded by Summit Wireless Technologies, today announced the addition of five new members. The association was reinforced with TCL Technology, Atlantic Technologies, Zylux Acoustic, Jazz Hipster, and AKSys. 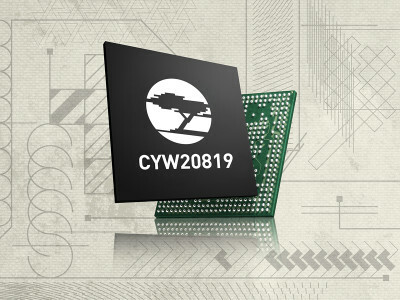 These new members will help develop and manufacture additional high-performance products as adoption of WiSA Ready platforms continues momentum. 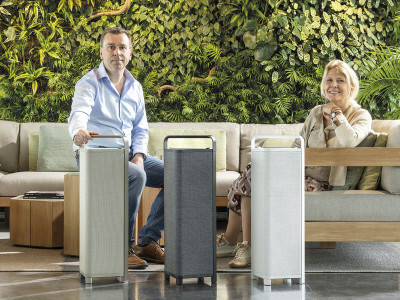 WiSA LLC, the Wireless Speaker and Audio Association comprised of leading consumer electronics brands founded by Summit Wireless Technologies, announced the certification of Klipsch Reference Wireless speakers from Klipsch Group, a wholly owned subsidiary of VOXX International Corporation. Available in June 2019, this new line of Klipsch loudspeakers was introduced at CES 2019 and works flawlessly with any WiSA Certified and WiSA Ready products, including the new 2019 WiSA Ready LG OLED and Nano Cell (Super UHD) TVs. DTS, a wholly owned subsidiary of Xperi Corporation, announced that consumers worldwide can now utilize DTS Play-Fi powered devices as their Preferred Speaker for an Alexa Smart Home Group (SHG). 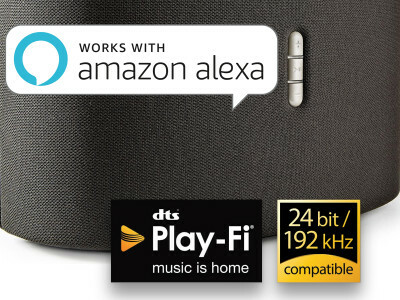 Users can designate select DTS Play-Fi devices as the default music playback speaker for their Alexa device; DTS Play-Fi’s “Works with Alexa” compatibility expands to 37 devices and is now active globally.